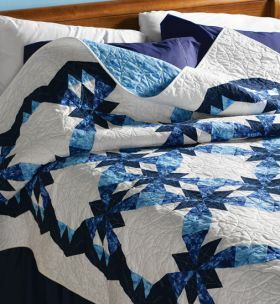 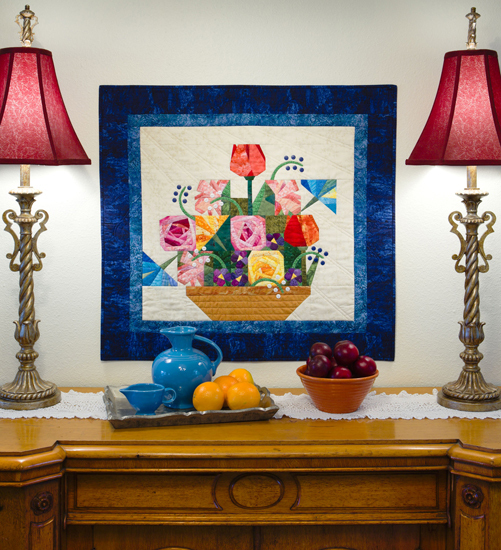 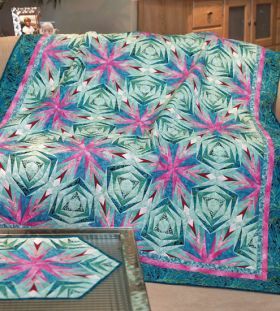 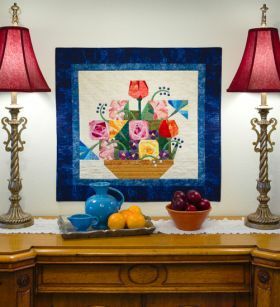 Discover some of Quiltmaker magazine's most creative foundation-pieced projects, from an impressive list of designers including Irene Berry, Theresa Eisinger, and Joyce Robinson. 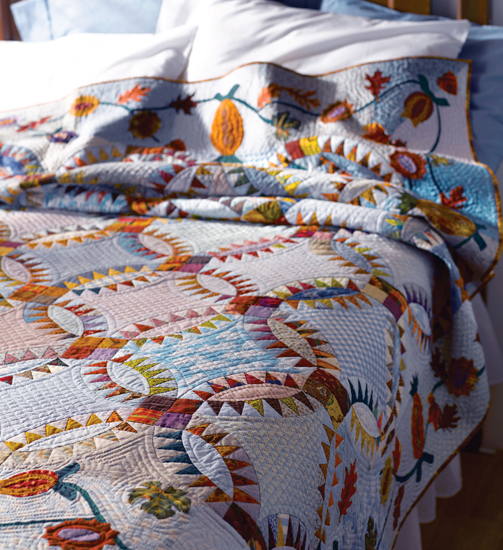 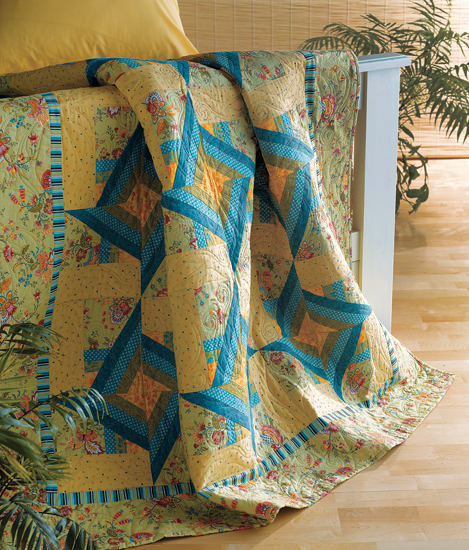 With 14 quilts ranging from whimsical to pictorial, geometric to floral, this value-packed collection has something for everyone. 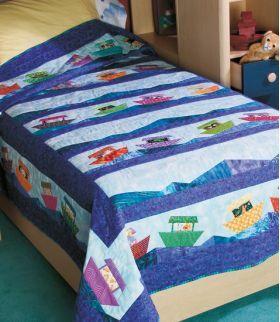 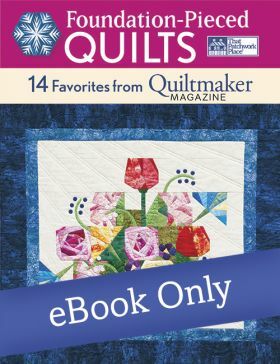 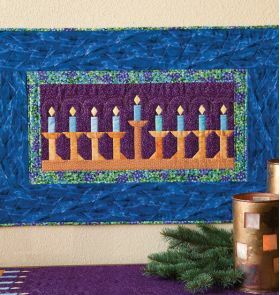 There are 14 favourites from Quiltmaker Magazine in this book, ranging from easy to challenging and these include bed quilts, wall hangings, children's quilts, a table runner and a tree skirt. 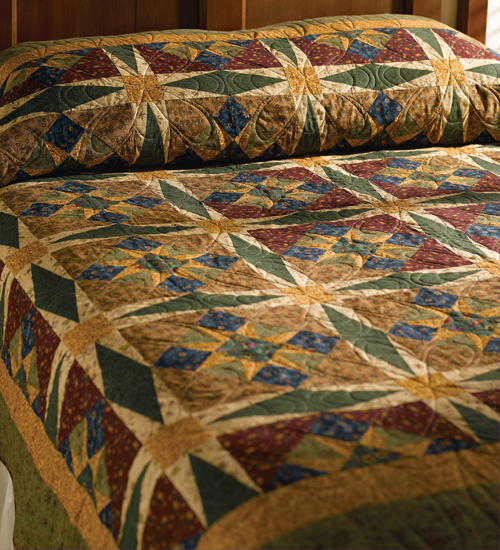 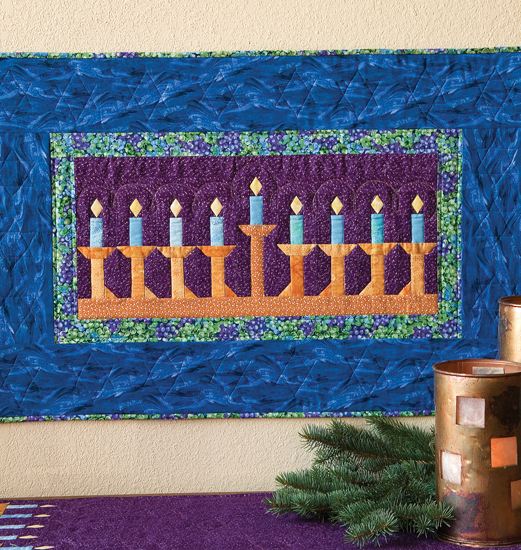 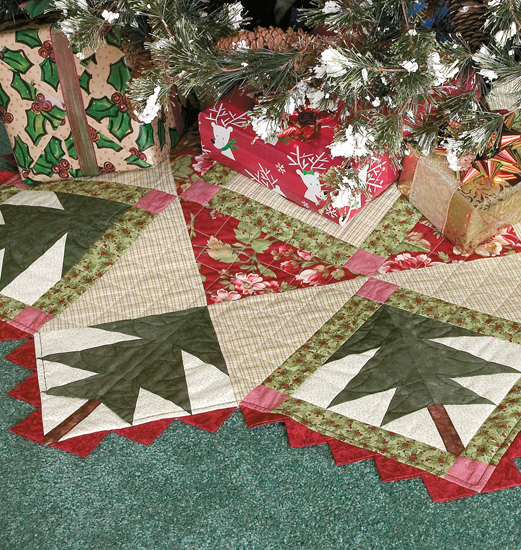 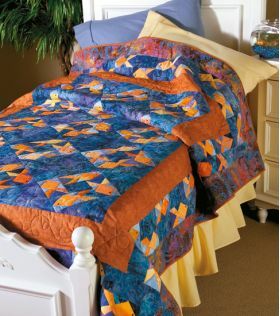 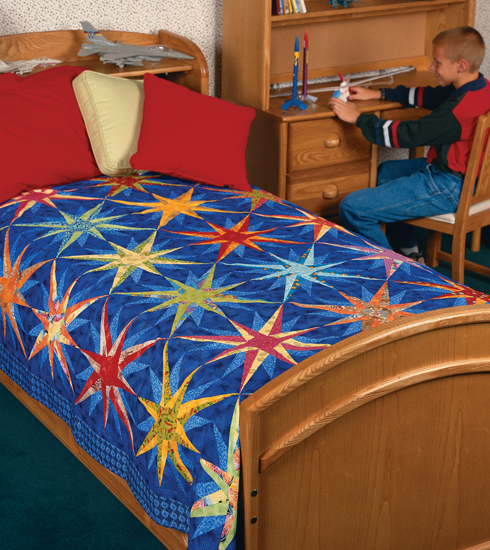 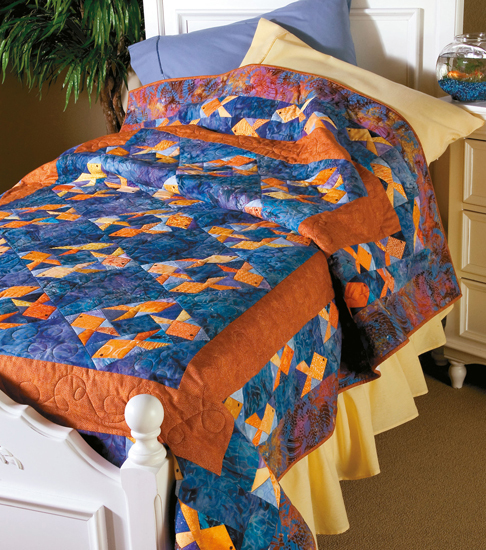 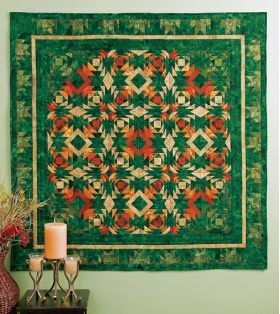 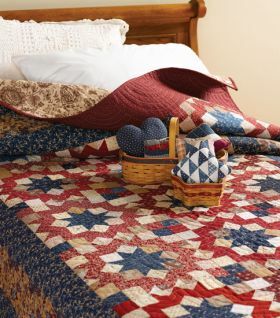 Most of the designs provide an original quilting suggestion from the magazine to enable you to finish your project. 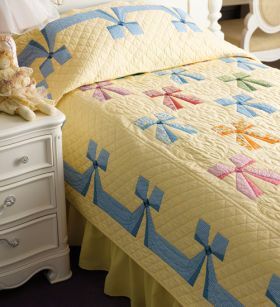 There are clear instructions, full-sized patterns and many patterns include the same design made up in alternative colours. There are plenty of projects to inspire you in this book.